As always, JC Automotive provides excellent, prompt, and friendly service. They are accommodating to my schedule and make suggestions for better auto performance. I feel very confident in their service and reliability. Let our certified and professional technicians get you in and out with a quality and affordable smog check. You can make an appointment online or give us a call at (805) 465-6417. 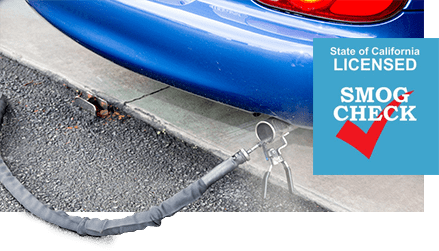 Call your SLO Auto Repair - JC Automotive today for a free quote!